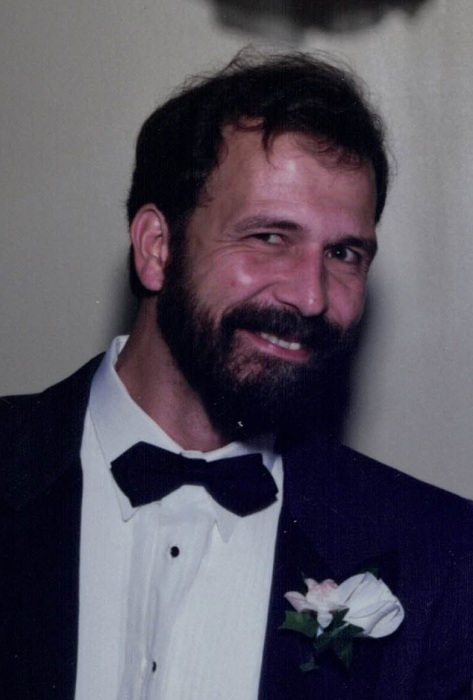 Gary W. Martz, age 62, of Wauseon and formerly of Toledo, passed away Saturday afternoon, February 2, 2019 at Genesis Swanton Valley Care Center. Gary was born in Toledo on December 16, 1956 to the late Robert V. Martz and Ruby (Healey) Martz. He graduated from Whitmer High School in 1974. Gary was united in marriage to Elizabeth Molnar in Toledo on September 28, 1990. Until his illness, most of his working career was with Alpha Tube Corporation in Walbridge, OH as a steel tube manufacturer. In his high school days, Gary played football and basketball for Whitmer; later he enjoyed various sports including bowling, softball and following his favorite sports teams including Duke Basketball, Boston Celtics and the Washington Redskins. Left to cherish his memories are his wife of 28 years, Elizabeth Martz; daughter, Manda Schae Martz; stepson, Daniel (Linsey) Fryberger; brothers, Robert and Philip (Laurie) Martz and sister, Linda Martz. A memorial service will be announced at a later time in the spring. Arrangements are entrusted to the care of Barnes Funeral Chapel, 5825 St Hwy 109 in Delta. Those wishing an expression of sympathy are asked to consider Great Lakes Hospice or the Parkinson Foundation in Gary’s memory. Online condolences may be sent to the family through our website at www.barnesfuneralchapel.com.